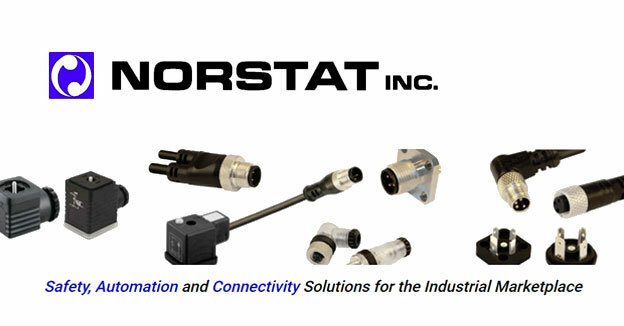 Distributor of automation controls and pneumatic components. 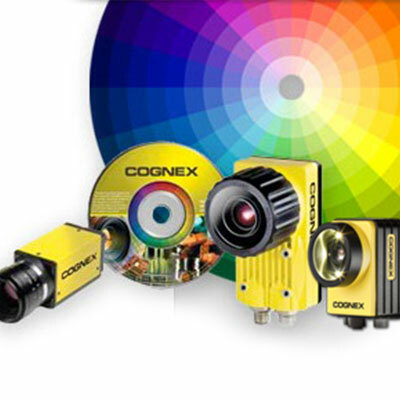 Machine Vision Concepts with Cognex NEW DATES ADDED! 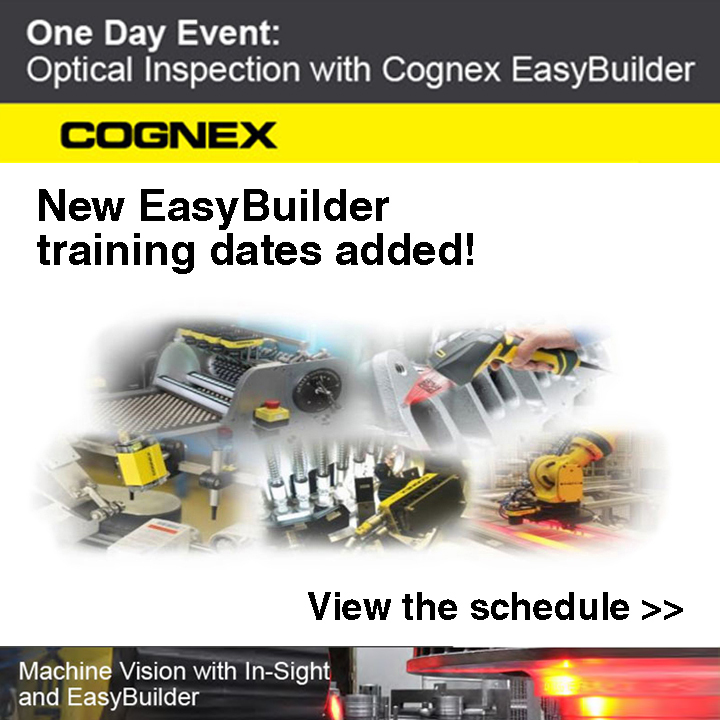 Attend Cognex EasyBuilder hands-on training at FPE Automation. 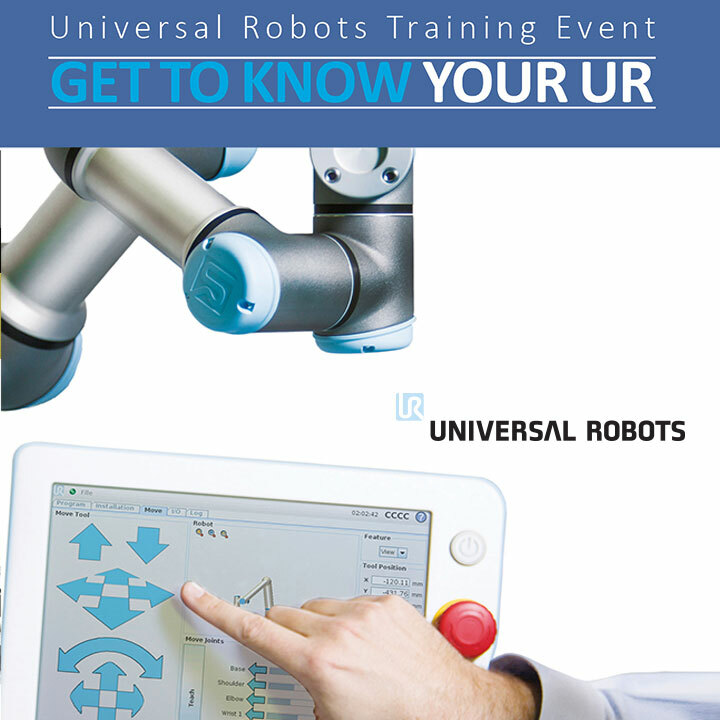 Get To Know Your UR NEW DATES ADDED! 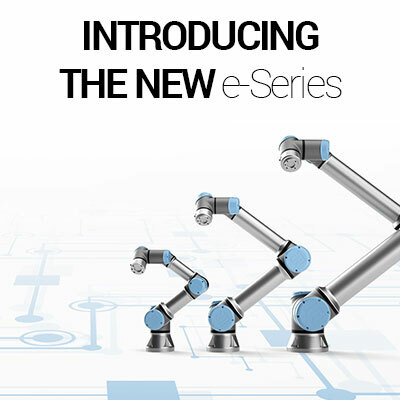 Hands-on Universal Robot training at FPE Automation. 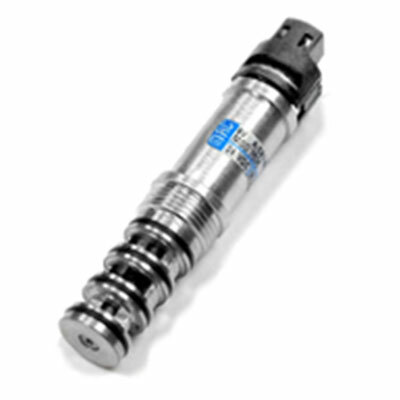 Since 1963, FPE Automation we have provided quality, state-of-the-art components for manufacturing applications. 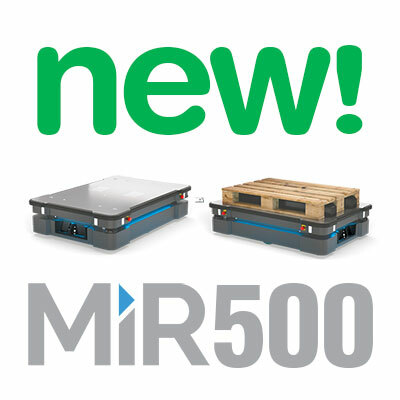 We pride ourselves on the thousands of decades-long relationships we have with our customers, suppliers and employees. FPE Automation's coverage area includes Illinois, the Quad Cities, Iowa area and the greater St. Louis region (including some surrounding Missouri counties).